Delicious food to pair with your pint, including Bavarian hot pretzels, authentic Polish pierogi, pizza, burgers, German brats and more. Weekly specials! 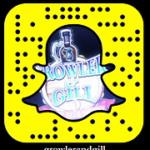 Discover what makes Growler & Gill so unique. 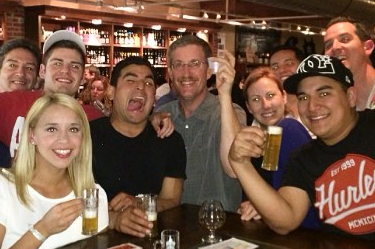 Taste and learn about craft beers. Have fun and make new friends. 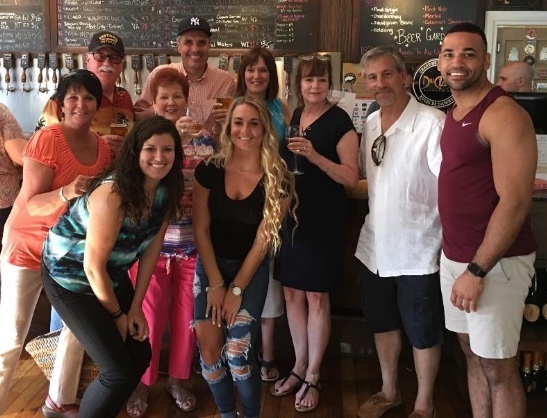 Join us for free tastings and other events. 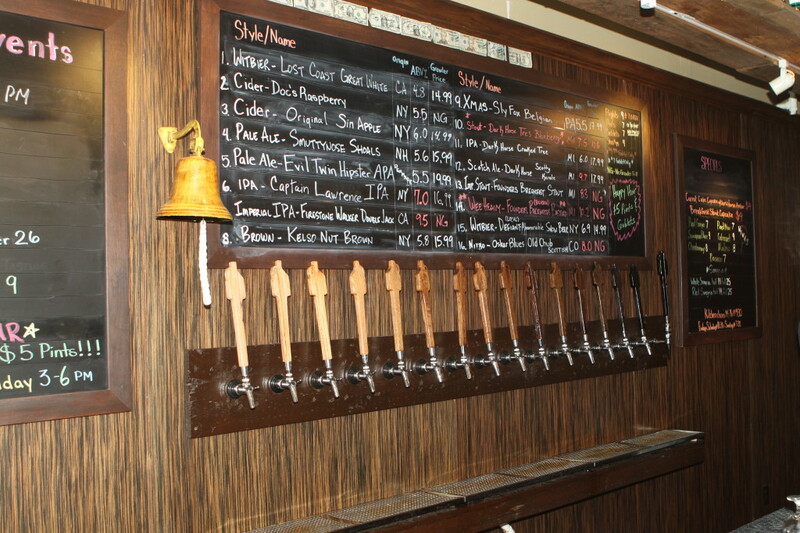 24 rotating taps featuring all styles. Fill your growlers, have a few pints or a flight! Our beer menu is constantly changing so be sure to check it frequently. 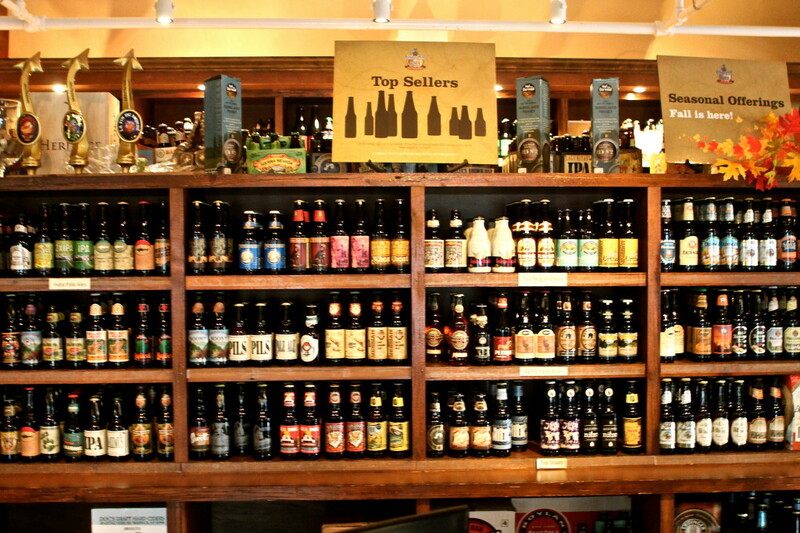 More than 500 craft beers from around the world. Mix-a-six of any 12 oz beers and get 10% off. 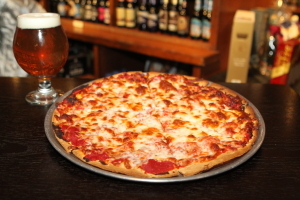 Sign up for the Growler & Gill rewards program and receive $5 off for every $100 you spend!